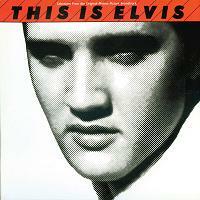 This is the double CD version of "This Is Elvis". First released on LP back in 1981. The LP is represented on CD-1, while CD-2 sports music tracks from the expanded home video version released some years later.